Jim Corbett National Park is named after a famous man-eater hunter Col. Jim Corbett. Corbett National Park was earlier named as Hailey National Park. It is situated in Nainital District of Uttarakhand. The park has been established in order to protect the endangered species of flora and fauna, especially the Bengal tiger. Corbett National Park consists of geographical and ecological characteristics, and has been declared as an ecotourism destination. The park has 488 different species of plant and varied fauna. There has been increase in tourist inflow of which many of them doesn’t adhere to the rules of the National park. The Park is a heavenly abode for adventure seekers and wildlife lovers. It is India's first national park that comprises of around 520.8 Sq. km. Corbett National Park consists of around 110 tree species, 50 species of mammals, 580 species of birds and 25 species of reptiles. 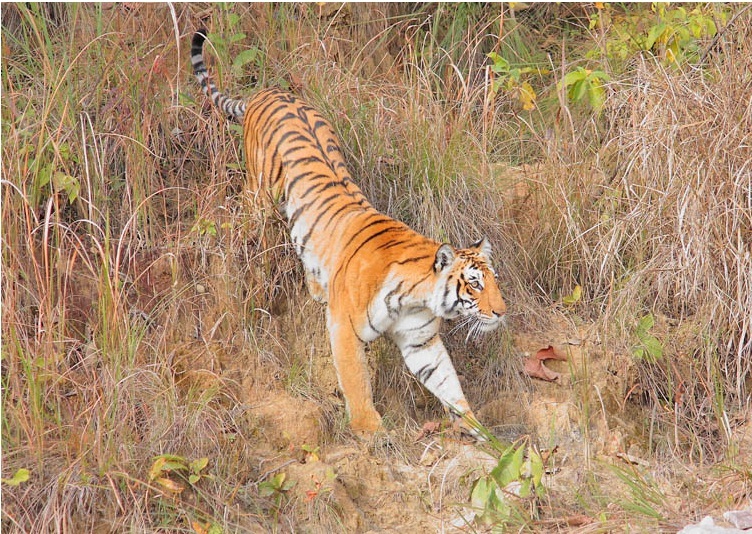 Wildlife Sanctuary was the first ever to come under this project to preserve Tigers. Need authorized permission to enter into the Park. 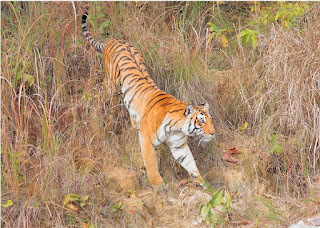 You might be a great tourist and wildlife lover, but you should accompany a Nature Guide from Corbett Park for your wildlife safari and to visit the scenic landscapes inside the park. Drive slowly. In the Park, elephant safari and Jeep Safaris are available to take tourists deep into the forest. Please avoid any kind of disturbance to the wildlife. Keep driving on the known and guided roads and trails. Off-track driving may hamper the activities of animals and the growth of flora species.. Visiting wildlife is beautiful enough if it is untouched. Hence it is advisable to keep safe distance from wildlife and keep them undisturbed. Do not make loud noise; as it will lessen up your chances of watching wildlife in the forest. Less noise mean more chance and undisturbed surrounding. Do not wear bright cloths that will grab the attention of animals, so better avoid the bright colour clothes. Guns and pistols are strictly prohibited to carry inside the park. Do not carry life risking weapons. Campfires and smokes should be at a very low level in the forest or should be avoided. Don't go off track at a point where it is not allowed. Maintain cleanliness while being in the park, and throw all kinds of garbage in the bag provided. Consumption of non-vegetarian food and alcohol are strictly prohibited inside the national park. While being with the wildlife creatures in the Park, tourists need to maintain the lifestyle that correlates wildlife and human life. Following all these information would help visitors to watch and grab more and more wildlife species and would also leave wildlife undisturbed. Happy Journey to Corbett National Park!